One of the most popular clothing brands and top brands in the clothing industry. 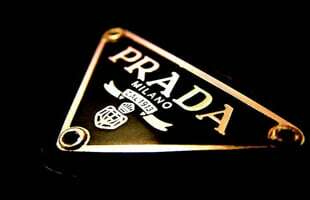 Prada is an Itlaian company that makes high end luxury items for men and women. Their appereal can be found in the high end stores such as Barneys and Neiman Marcus. Should You Shell Out $1K for Kanye and Virgil's Prada Shirt? With Shaky Sales in 2014 is Prada in Trouble?